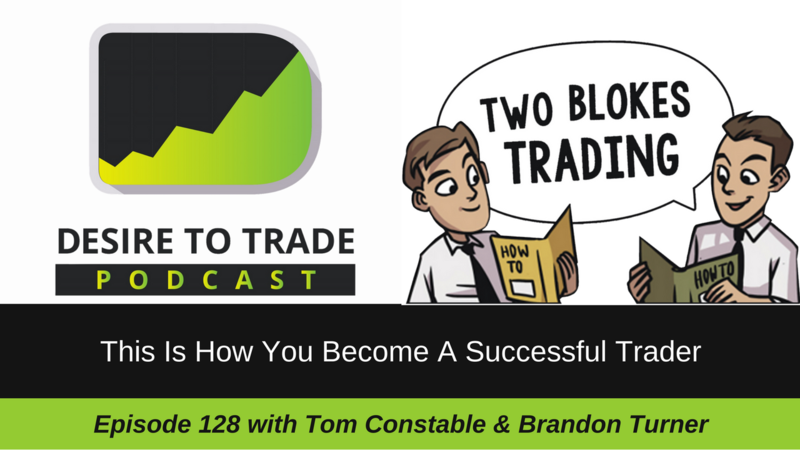 In episode 128 of the Desire To Trade Podcast, I interview Tom Constable & Brandon Turner from Two Blokes Trading. This is a special "double" episode in which we dive in both of my guests' stories. 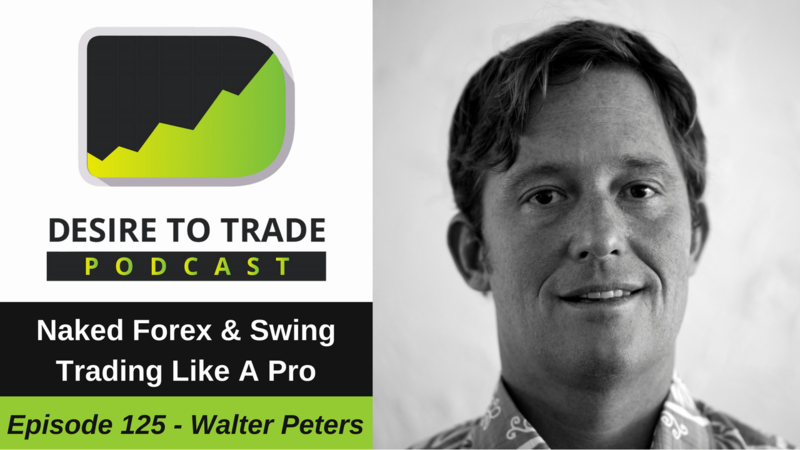 Check out my interview on Two Blokes Trading (podcast)! 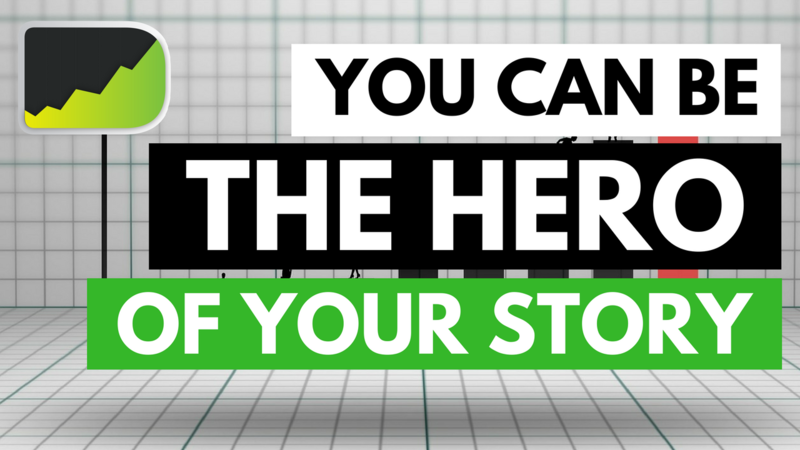 In episode 127 of the Desire To Trade Podcast, I am sitting down with psychology coach Mandi Pour Rafsendjani to discuss how you can create your own Forex trading hero journey. 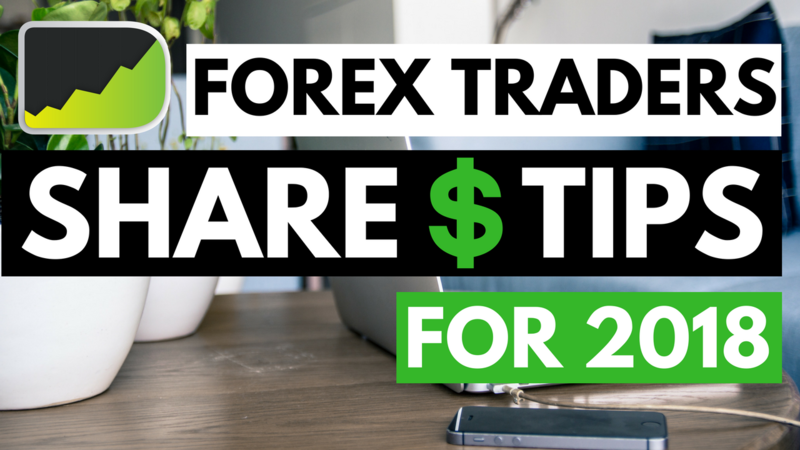 In episode 126 of the Desire To Trade Podcast, I am sitting down with psychology coach Mandi Pour Rafsendjani to tackle the process of making 2018 an epic Forex trading year. I hope you enjoy!